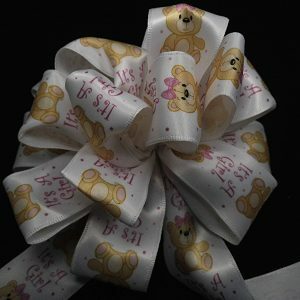 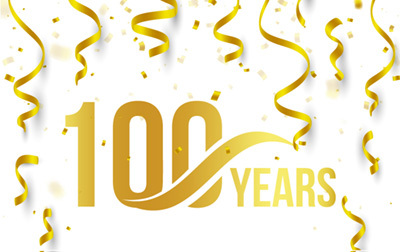 7/8″ Wide ribbon. 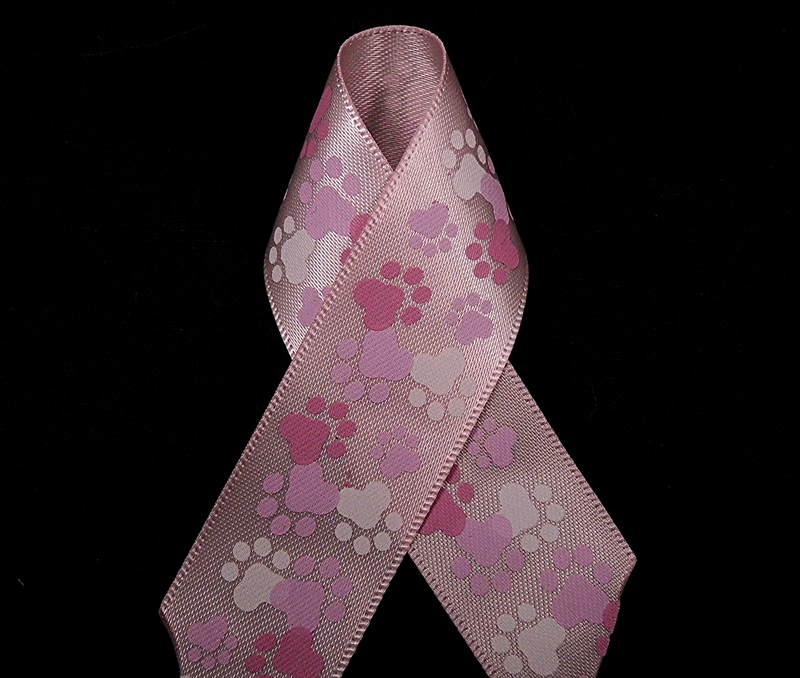 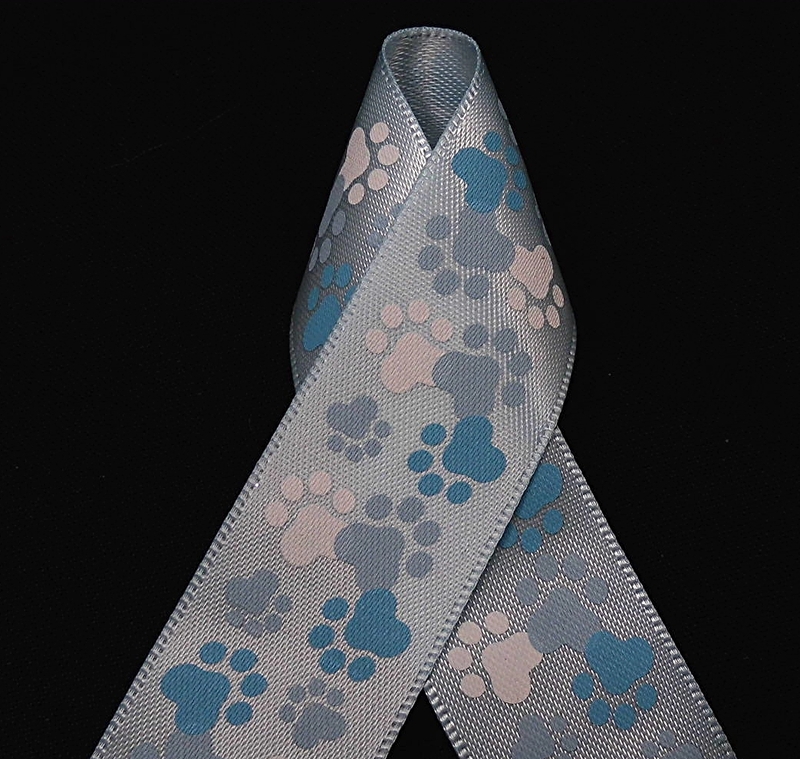 Paw Ribbon in a two colors. 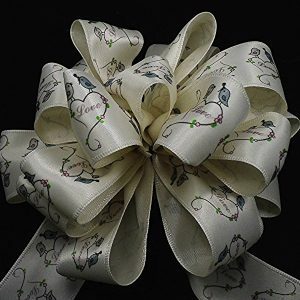 Perfect for the animal lover in your life. 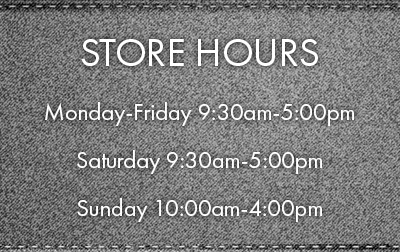 Available in Bulk Lengths.